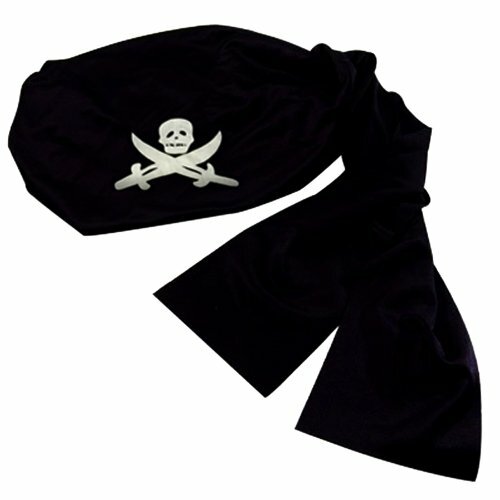 Arrr…Soon t’will be Talk Like A Pirate Day and every bilge rat will be dressin’ for the party. Are ye ready? 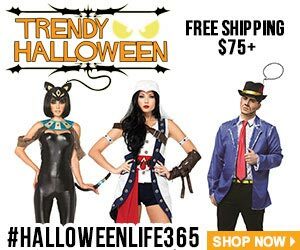 Pirate Halloween costumes men will actually wear are not that easy to find. The last few years have given us tons of awesome pirate costume ideas. 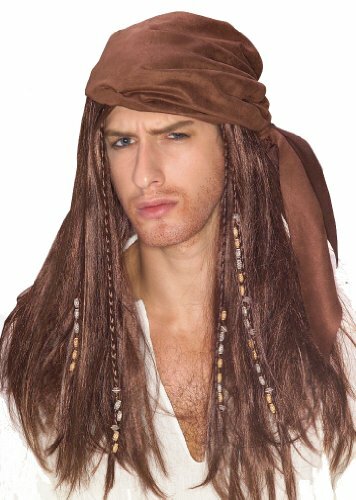 The latest pirate Halloween costumes men can choose from are more period accurate and made from better materials. Not only that, but they’re sexier too! 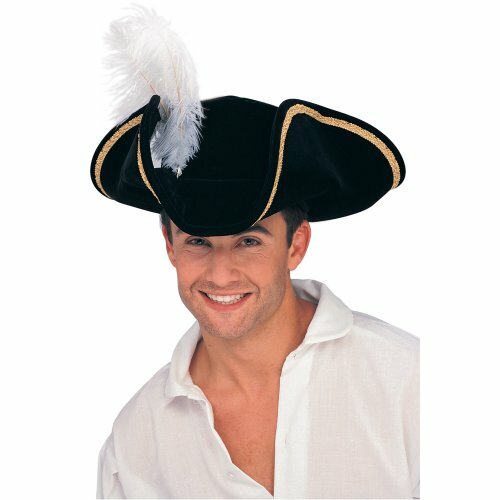 You’ll be delighted with the selection of Pirate Halloween costumes men want today. Pull up yer chair and trim yer sails. 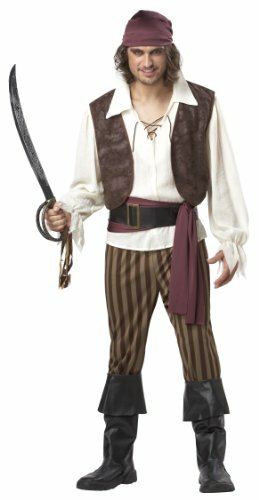 Let’s look at these amazing pirate costume ideas. Ok, that was a bad pun, wasn’t it? lol Ahoy mateys! 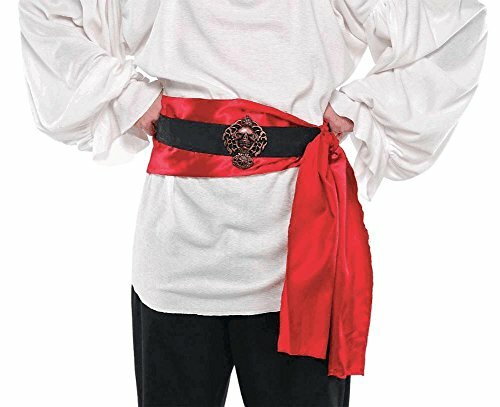 These pirate Halloween costumes for men will allow you to dress as a pirate for your next costume party or Halloween event. 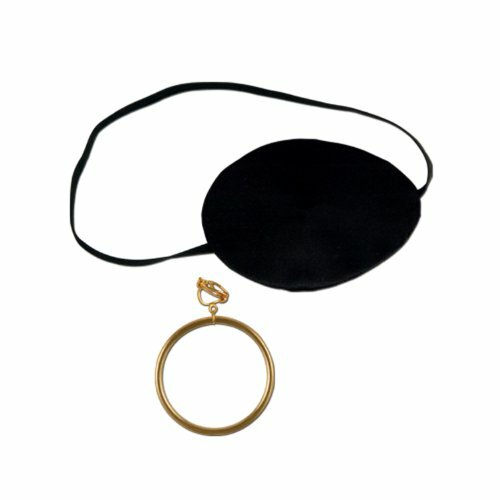 You can go with any look you like best, then add fun accessories to complete the look. Remember your sword, and go out swinging! 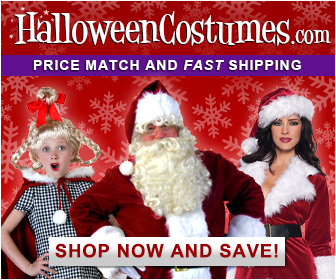 These costumes are a popular and fun choice for men’s costumes! Here he is! 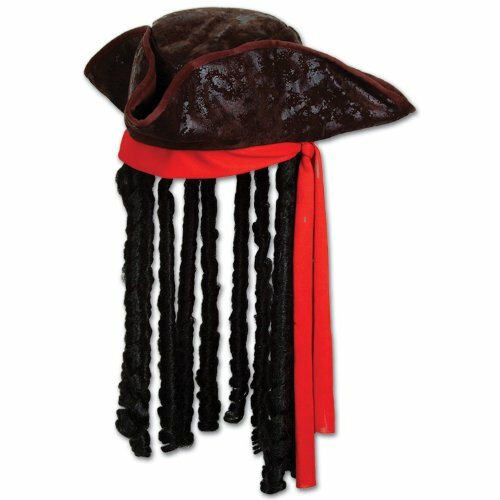 I think it was the Captain Jack Sparrow movie costume that began to change pirate costumes. Do you agree? I don’t remember any pirate movie before Pirates of the Caribbean with such natural looking, rustic pirate costumes. You can’t go wrong with Captain Jack. The ladies love him! 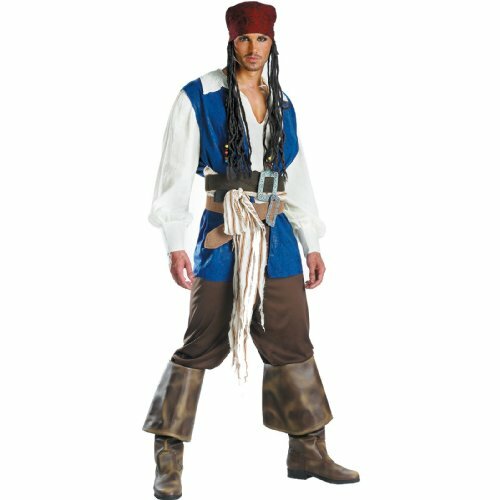 This is an officially licensed Pirates of the Caribbean Captain Jack Sparrow Theatrical Adult Men’s Costume. It includes the Jacket, shirt with attached vest, across-the-chest belt with buckle, fabric sash, two belts with attached buckles, pants and boot covers, the hat and the bandana with beaded braids. 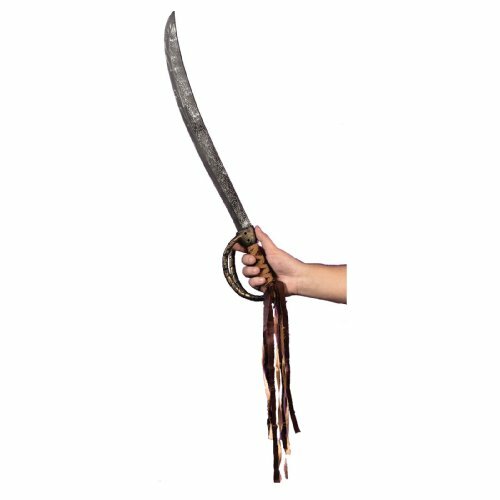 The sword and actual shoes are not included. 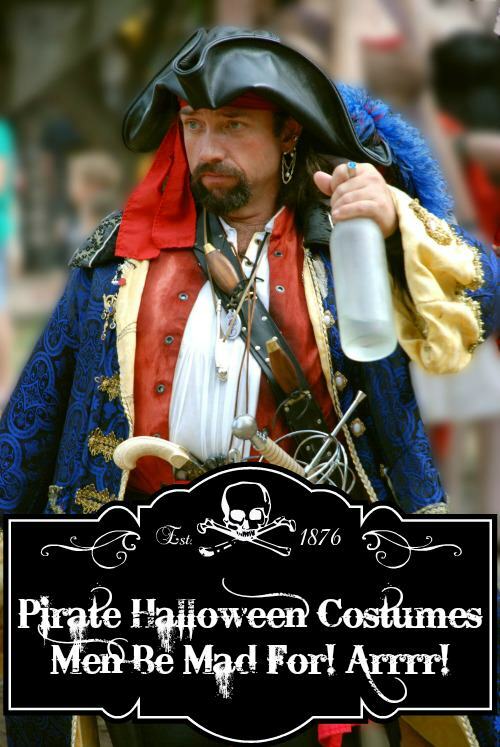 Before ye set sail, take a look at these pirate Halloween costumes men will enjoy. Some great choices here. This is a fantastic pirate makeup tutorial for guys. It’s easy. Doesn’t require that much makeup or tools. I think you’ll like how flexible it can be. 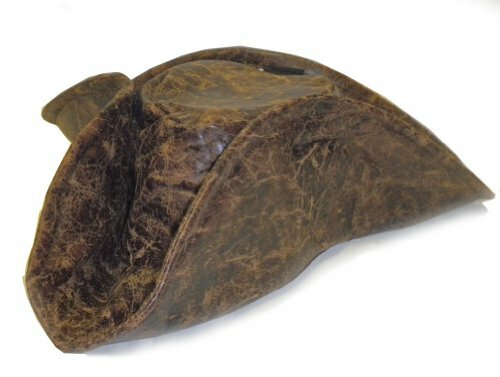 Try it with just a tricorn hat if you don’t want the dreds. 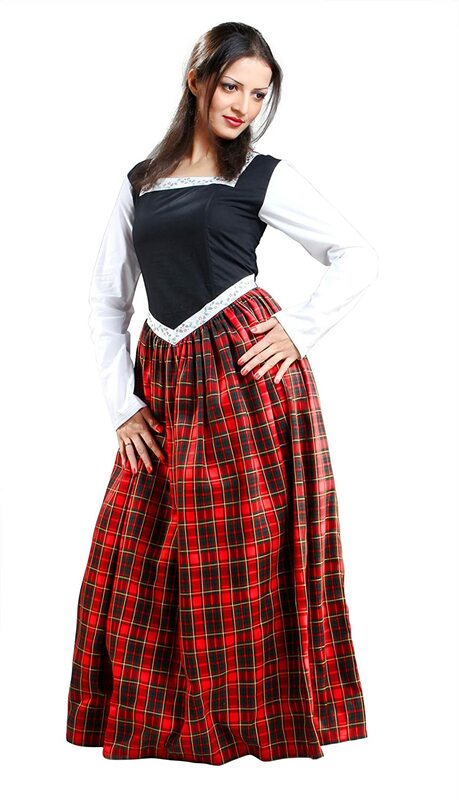 Or try it with a pirate bandana. 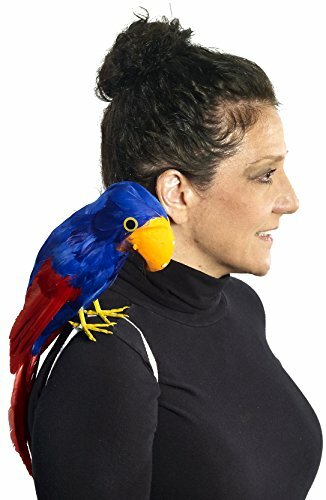 Accessories add more fun to your pirate Halloween costumes. Mix and match, choose your accessories, matey! 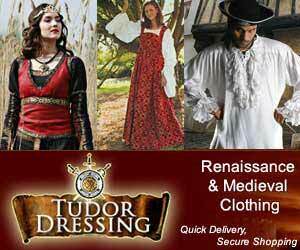 Hope you enjoyed the selection of pirate costumes men may actually wear. 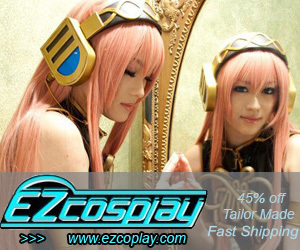 Check back soon ~ I can’t resist pirates, so I’ll be adding lots more costumes! 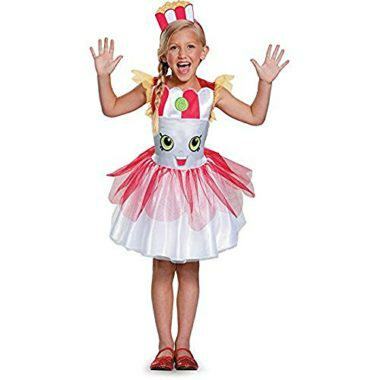 Next Article Cutest Baby First Halloween Costumes EVER!